On November 18, 1978, over 900 members of the Peoples Temple, a Black multiracial church, died in a Guyana jungle settlement named after the church’s white founder, the Reverend Jim Jones. On that fateful night, a U.S. Congressman investigating the church was murdered, and Jonestown members either drank or were forcibly injected with a deadly combination of cyanide and Flavor-Aid. Fatally bonded by fear of racist annihilation, the community’s greatest symbol of crisis was the “White Night”; a rehearsal of “revolutionary” mass suicide. Seventy five percent of those who died in the Jonestown massacre— the largest murder-suicide in American history—were African American. The majority of these victims were African American women. Yet, most of the literary portrayals of Peoples Temple and Jonestown have been by and about white people. 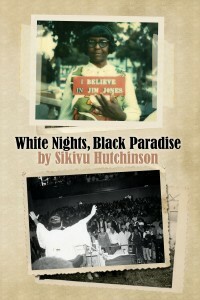 As the first novel on Jonestown to be written by an African American woman, White Nights, Black Paradise focuses on three fictional black women characters who were part of the Peoples Temple movement but took radically different paths to Jonestown: Hy, a drifter and a spiritual seeker, her sister Taryn, an atheist with an inside line on the church’s money trail and Ida Lassiter, an activist whose watchdog journalism exposes the rot of corruption, sexual abuse, racism and violence in the church, fueling its exodus to Guyana. 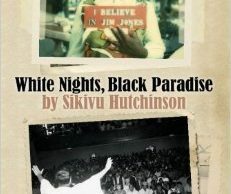 White Nights, Black Paradise is a riveting story of complicity and resistance; loyalty and betrayal; black struggle and black sacrifice. 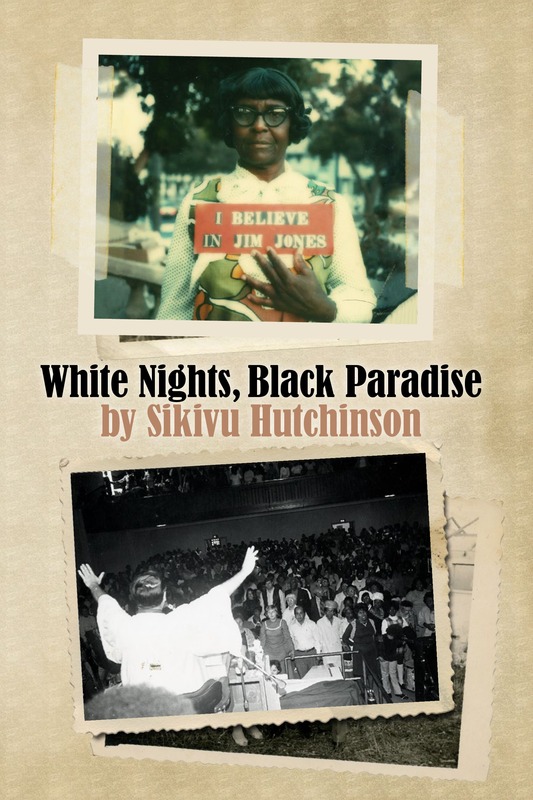 It locates Peoples Temple and Jonestown in the shadow of the civil rights movement, Black Power, Second Wave feminism and the Great Migration. 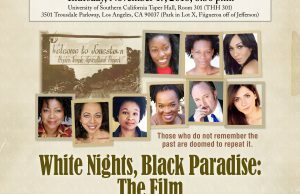 Recapturing black women’s voices, White Nights, Black Paradise explores their elusive quest for social justice, home and utopia. In so doing, the novel provides a complex window onto the epic flameout of a movement that was not only an indictment of religious faith but of American democracy.